Local search engine optimization is the ultimate form of internet marketing that keeps businesses ahead of the curve. This is why marketers are investing in hiring a local SEO marketing company to rank in Google and other search engines. So, are you trying to implement local SEO tactics to make your business ubiquitous locally? Local SEO will definitely leverage your business. However, for that you must embrace certain tactics. Here are a few foolproof tips exclusively for you to get a broader customer base. Creating a G+ local page is quite easy and doesn’t charge a single penny. However, to fetch the maximum value, you must verify the same. It is a quick process with instant results. You can seek professional help by hiring a local SEO marketing company. Schema markup: It is an exclusive ranking factor in accordance with Google’s latest algorithms. You can take the help of tools like Yoast to get it done in the right way. However, it’s a paid service. Title tags: Proper title tags are extremely important elements to gain higher position in the SERPs. Use geo-identifiers along with proper keywords to boost local SEO efforts. Responsiveness: Launch a website that is responsive in nature. You may also a lot of customers if your website is not indexed to fit into the smartphone landscape. Another important factor is link building. Quality and relevant link building also play a decisive role in amplifying rank of a business. Google considers link building to be a core component of its algorithm. To establish your business locally, you must deploy certain link building strategies. For instance, make way to local directories to gain more traffic or else third-party SEO can make a good option. 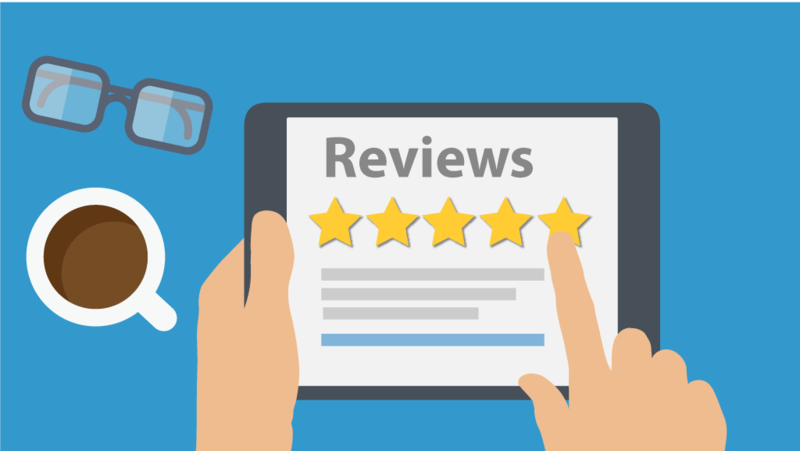 Positive reviews from the customers’ accounts are a great way to boost your local SEO. Therefore, ask your customers to rate your business online. According to the statistics, consumers consider reading the reviews before purchasing a product or service for the first time. Good reviews are thus beneficial for your business. Needless to say, lately, Google has considered reviews as a major ranking factor in the SERPs. So, as a smart marketer, never shy away from requesting your customers to leave positive or even constructive comment. Additionally, reviews from third-party review sites like Yelp, etc. can also improve SEO locally. Do the needful to get it done. Content was king and will continue to be the same. Therefore, work on content optimization. Users and even the bots prioritize quality content. Thin content stuffed with keywords or no keyword will definitely hurt your website’s rank. This is because the bots in search engines always hunt for value-added content that will serve the purpose of users’ query. Therefore, it’s most you put fresh and original content on your site. The professional content writers well-trained in this field can deliver quality content with proper integration of keywords. Hire a good SEO agency offering such services. This is a part of citation. NAP typically refers to name, address and phone number of your local business. NAP information in multiple directories can level up your SEO game too. Just make sure, the information given at every site is same and error-free. Several other factors also come into the scene. However, considering these hacks will help you in the initial phase. 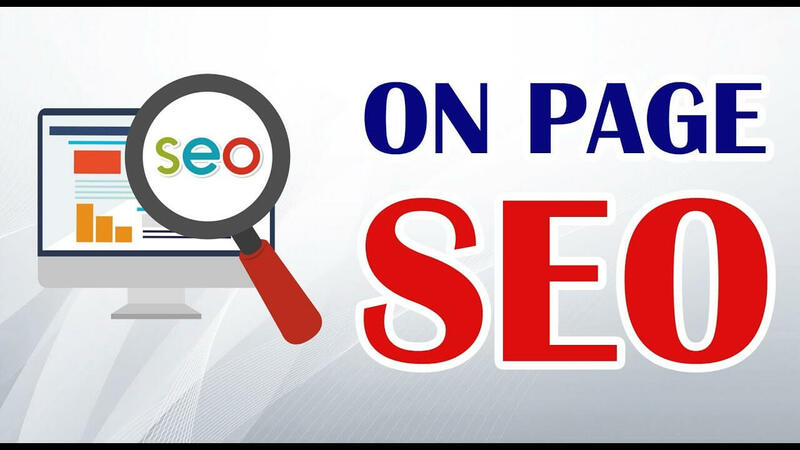 Local SEO takes and therefore, you have to hold your patience for a considerable period. Once it reaches the acme, none except for bad practices can prevent ranking. To level up your local SEO, choose a competent and skilled local seo marketing company to get started!